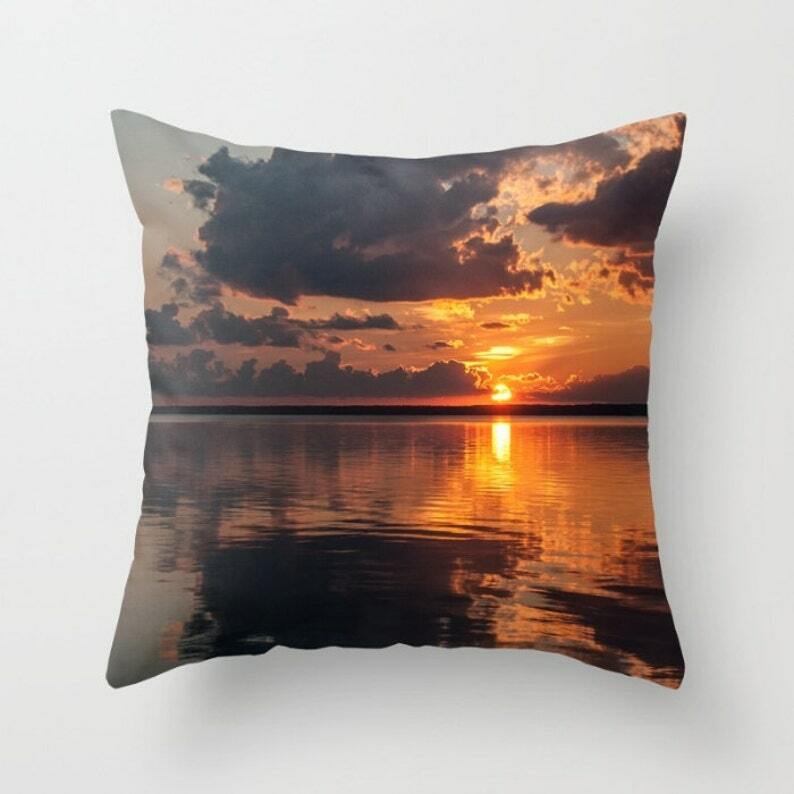 Picture pillow cover is sure to add beauty to your decor! Great reminder of the summer days or winter vacations at the waterside. 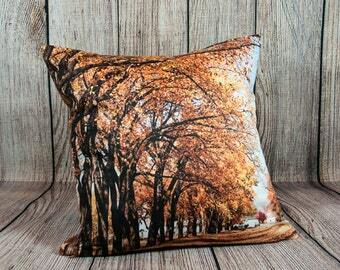 Production time is 5-6 weeks on all pillow cover orders as fabric is custom ordered.